If you love apples, cashews, or string beans, you should love honeybees, too. Those are just three of the many foods that require bee pollination. Wild honeybees have almost disappeared in the US over the last 30 years. And in recent years, the number of commercial honeybees has also been dropping. On today's WVIK News Focus, Michelle O'Neill talks with three beekeepers about the reasons for the decline, in the second part of her series about the future of honeybees. Honeybees in the U.S. are in trouble. Their populations have been declining for years, but a long, cold winter put a huge dent in the number of hives in northwestern Illinois and eastern Iowa. 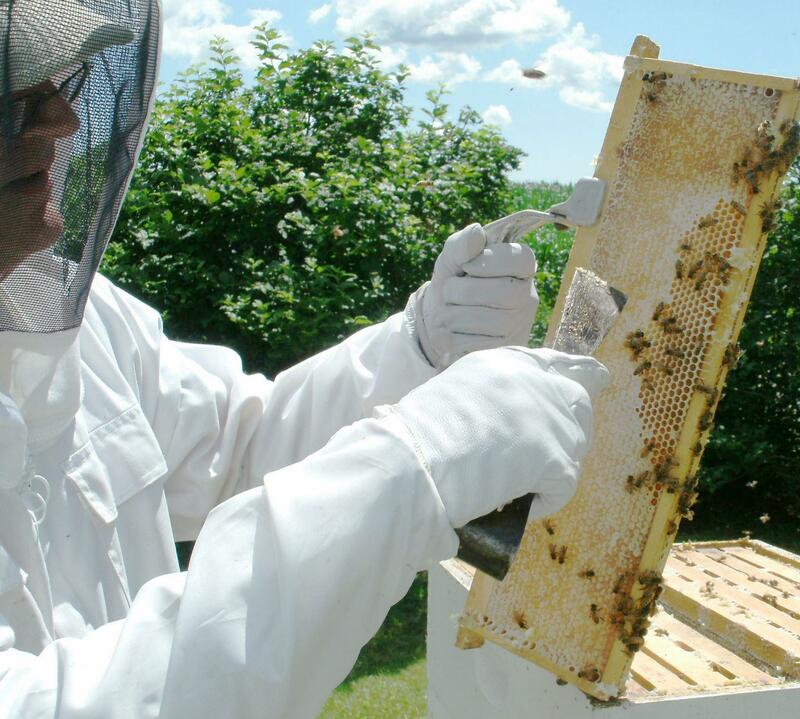 On today's WVIK News Focus, in the first of a two-part series, Michelle O'Neill talks with three beekeepers, including Phil Crandall at Crandall Farms in Coal Valley, IL.